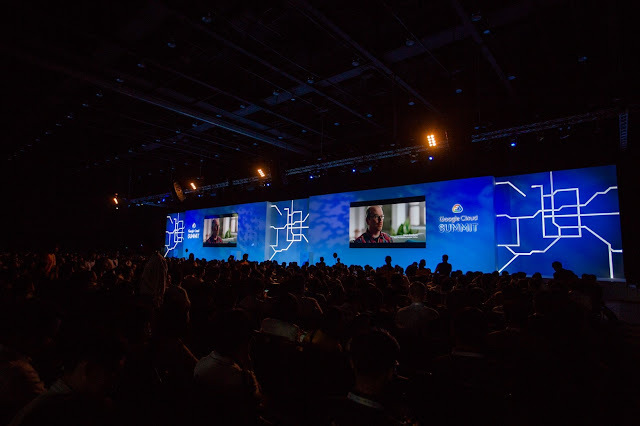 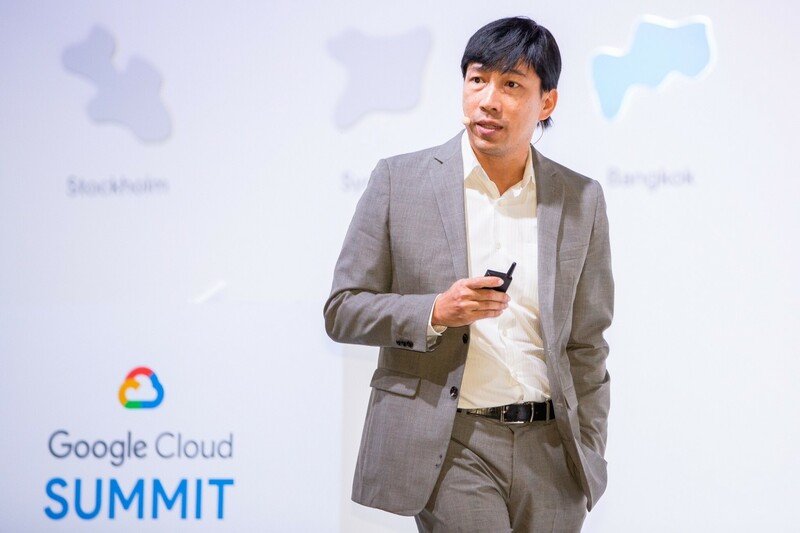 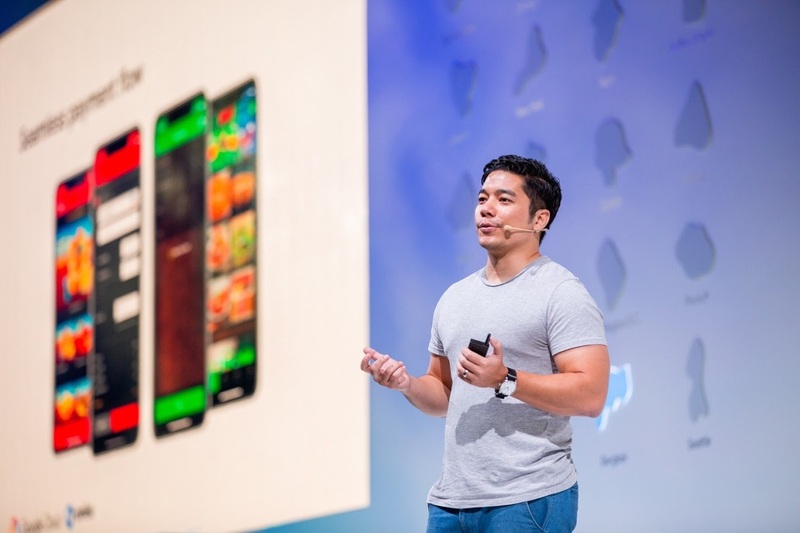 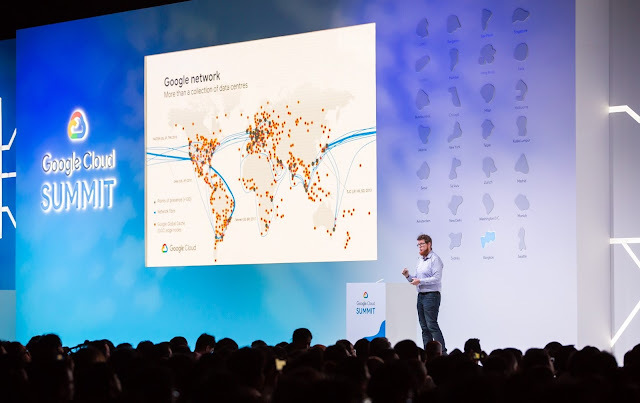 Google, led by Tim Synan, Head of Google Cloud, Southeast Asia, hosted its first ever Cloud Summit in Thailand, bringing together more than 2,000 executives, customers, partners, developers, IT decision makers and Google engineers to build the future of the cloud. The event’s keynote highlighted the urgency for businesses to take on new challenges and move towards the Cloud. Cloud computing technology is about speed, agility, collaboration, awareness and transparency, with machine learning underpinning everything. 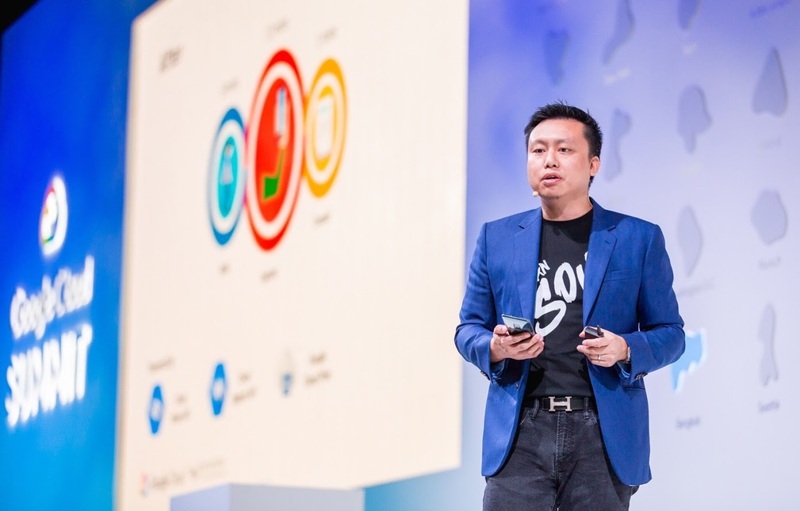 An enterprise technology business must be expert in networks, mobility, security, data management and low-cost, high-performance reliability at a global scale. 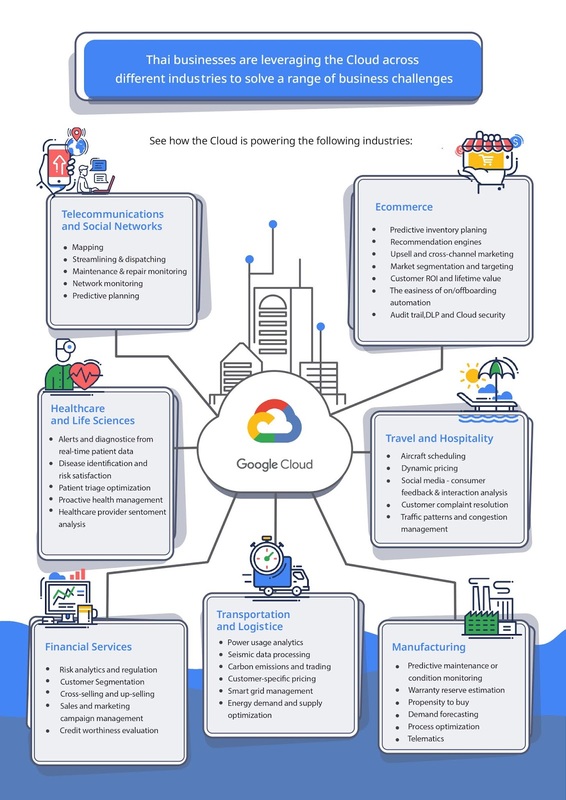 Google helped pioneer most of these fields, and brings all of them to bear in Google Cloud. 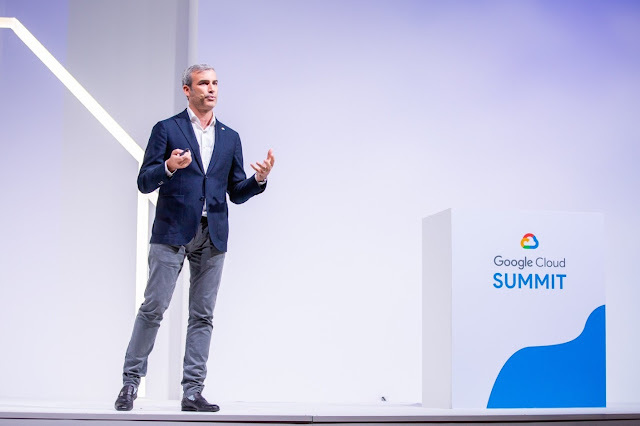 Google Cloud meets businesses wherever they are on their cloud journey, not simply taking them to the cloud, but blending their technologies with ours, and putting our own teams in the middle of their challenges and greatest opportunities. 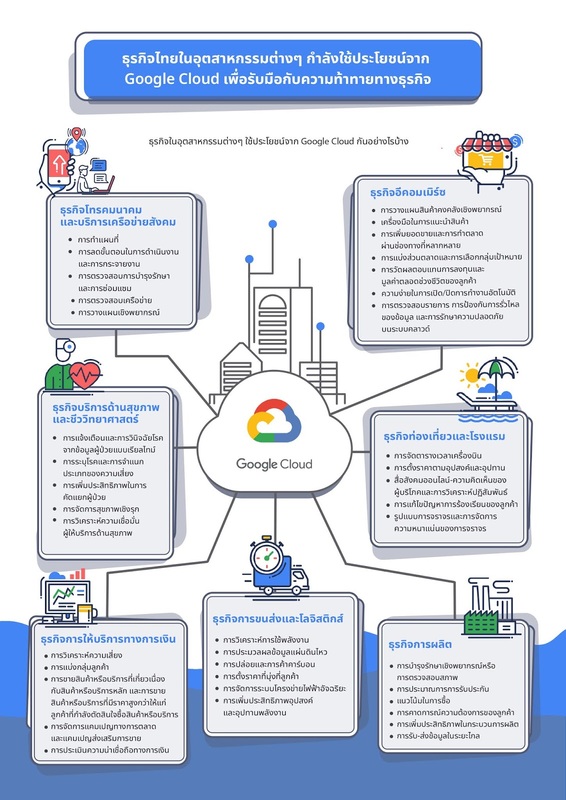 At the event, top Thai businesses such as Thailand’s leading property developer Ananda Development PLC, Krungthai Bank PCL, SCB Abacus, a dedicated advanced analytics subsidiary of Siam Commercial Bank, and online payment technology service provider Omise, also talked about how they have embraced Google Cloud and how it has helped them scale. 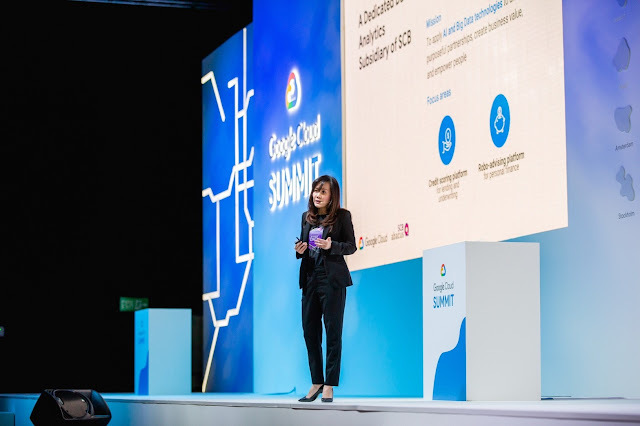 The audience also had the chance to witness product demos and talk to partners about specific products and services offered by Google Cloud.